Saint John became Patriarch during the reign of Tiberius, in the year 582, governed the Church for thirteen years and five months, and reposed in peace in 595. It was during this Patriarch's reign, in the year 586, that the title "Ecumenical Patriarch," not used before this, came to be instituted. 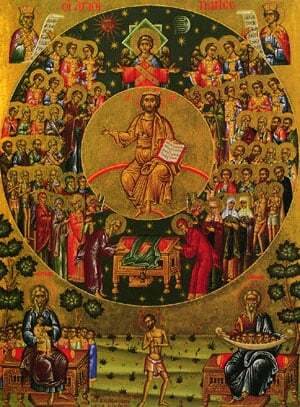 Share the feast of John the Abstainer, Patriarch of Constantinople with an icon greeting ecard.